Captain Mike Pritchard checked in today on the behalf of the Tribute. We returned to the dock this morning. 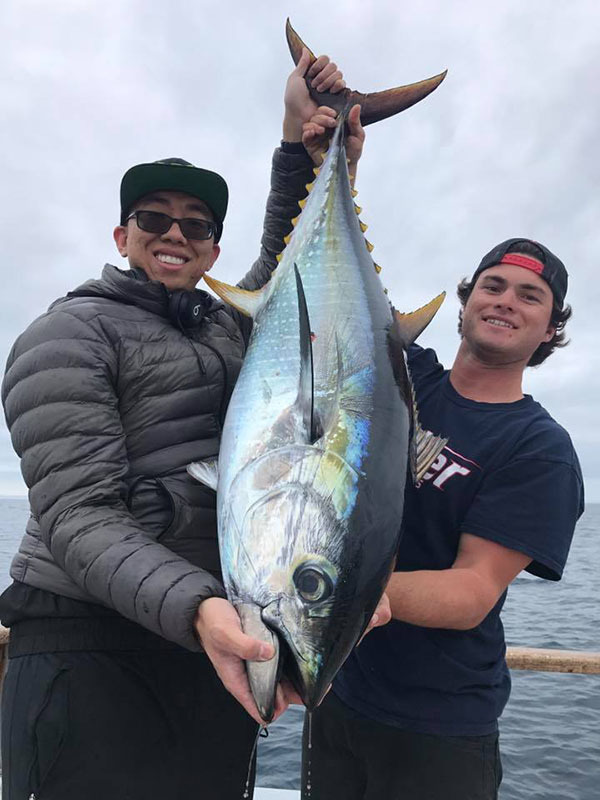 Our 29 anglers caught 37 Bluefin Tuna (up to 160 pounds). The fish were mostly in the 40 to 50 pounds class and were caught on fly-lined live bait. 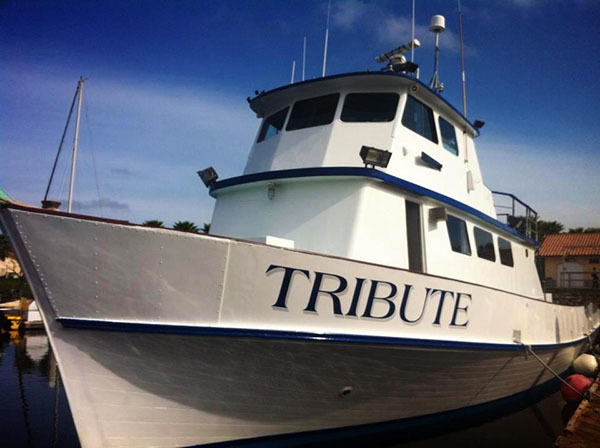 The Tribute is online for fishing at Seaforth Sportfishing. Call (619) 224-3383 or BOOK ONLINE at Seaforth Sportfishing. Call Seaforth at (619) 224-3383 or BOOK ONLINE. 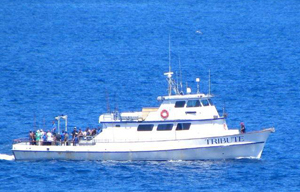 For more information please visit our website at www.tributesportfishing.com.